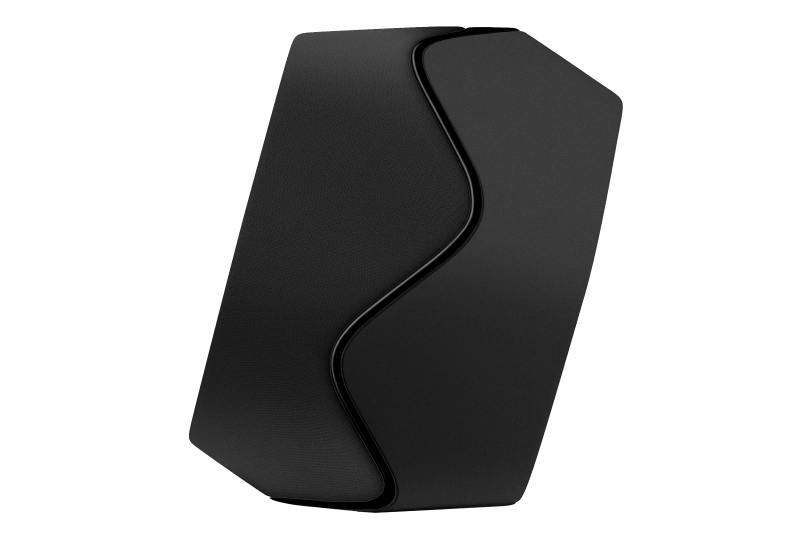 Flexible Bluetooth speaker that fills your room with clean and natural sound. Start with one and add more later. 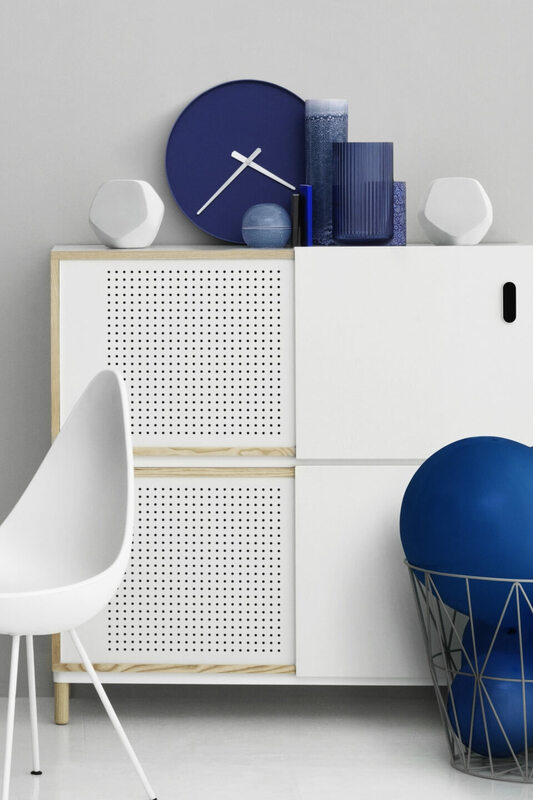 BeoPlay S3 is designed by the award-winning Danish industrial designer Jakob Wagner. 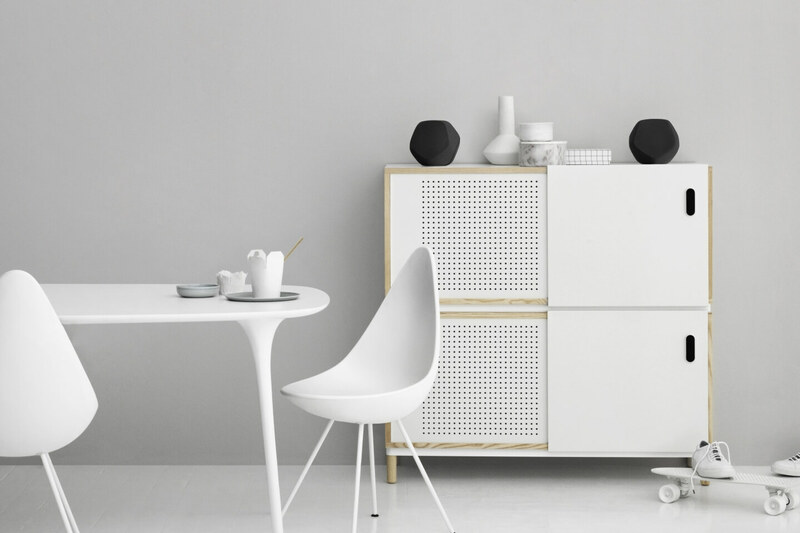 Throughout history Bang & Olufsen has been known for a very tight geometric mode of expression – and S3 is a contemporary B&O PLAY that takes on that legacy. 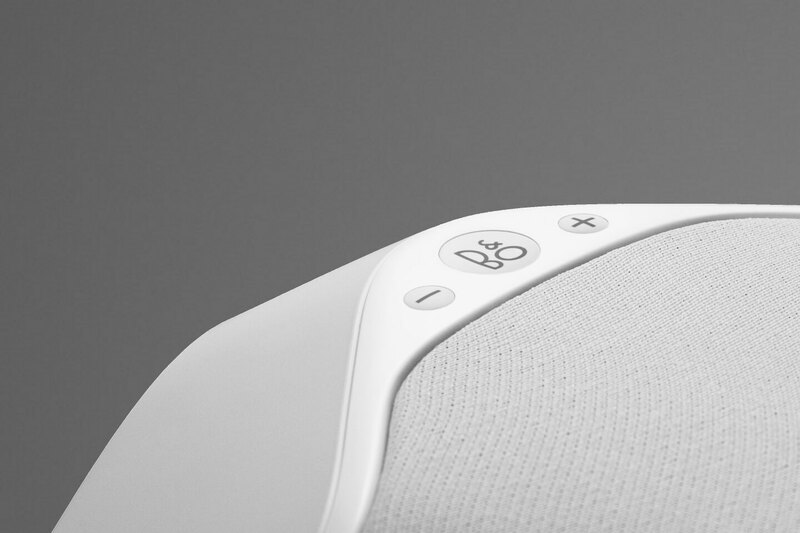 The characteristic shape of BeoPlay S3 is new and surprising, yet somehow familiar – and that is the clear intended goal of the designer. 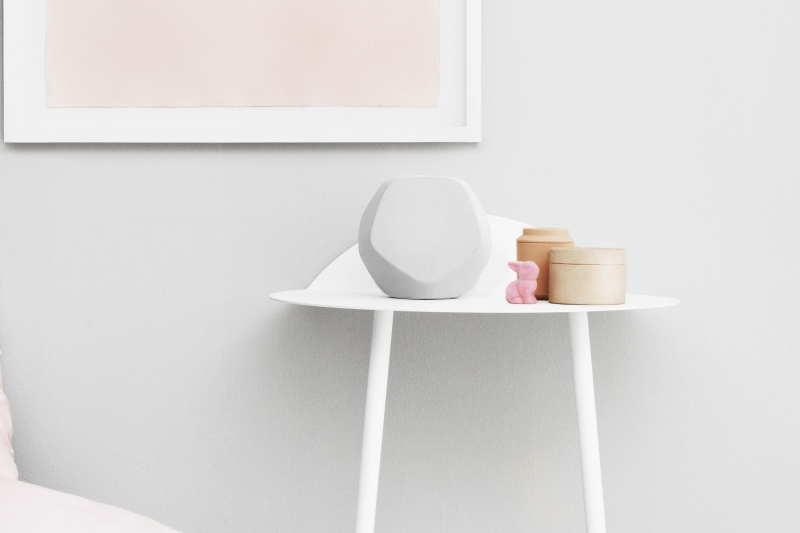 BeoPlay S3 delivers a clean and natural sound, tuned by Bang & Olufsen sound engineers to deliver music that stays true to what the artists intended. 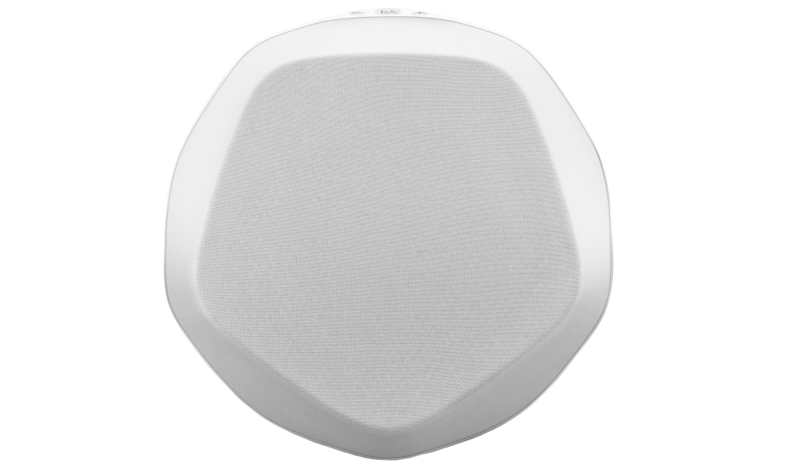 The speaker core and body are made out of rigid polymer that has been carefully crafted to ensure optimal acoustic stability and eliminate resonances. BeoPlay S3 also offers high quality audio streaming performance and convenient compatibility with any Bluetooth device. 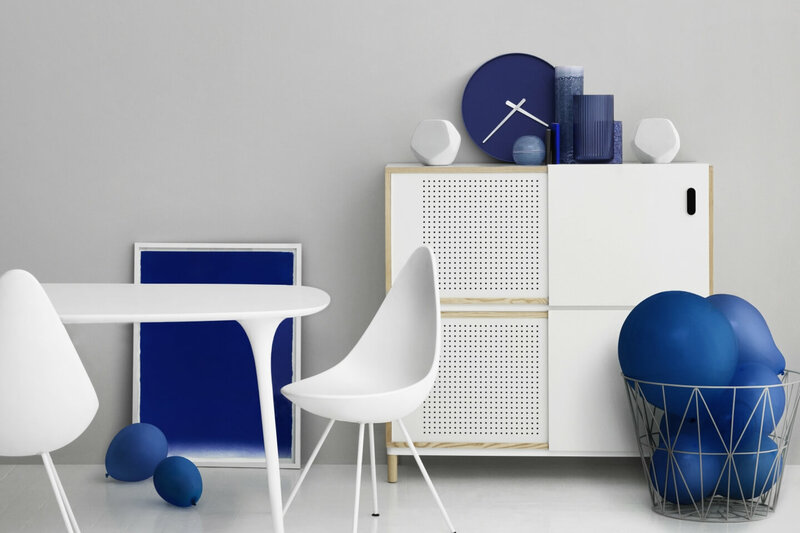 The inspiration and shape originates from two objects. First: The dodecahedron, a so-called Platonic solid, which is a geometric form named after the ancient Greek philosopher Plato. A dodecahedron has twelve pentagonal faces. Second: A tennis ball with two identical parts joining each other in an embrace. Jakob Wagner has squeezed and stretched the dodecahedron shape, cut of and pieced together parts of it - to get a speaker that can stand naturally on one of the surfaces and send out sounds from one of the other surfaces. 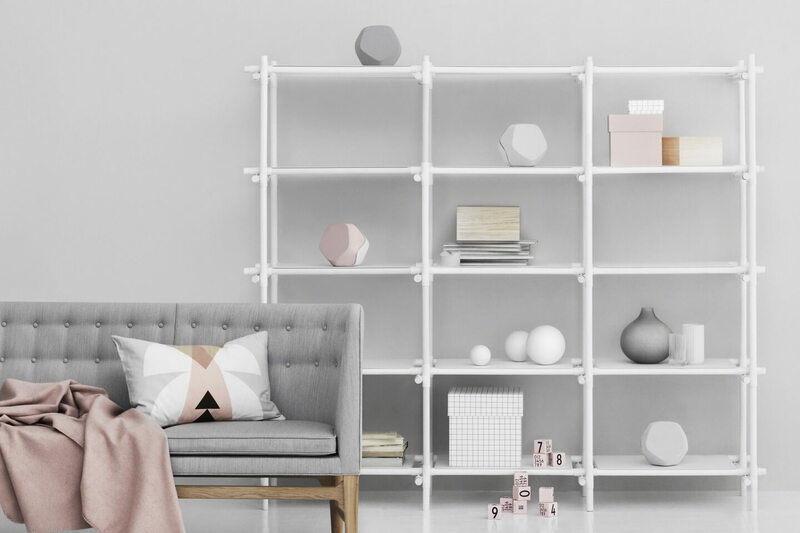 The top line of the speaker is horizontal and that is to achieve visual calmness – and to make it blend in in most interiors, that often have a lot of horizontal lines. 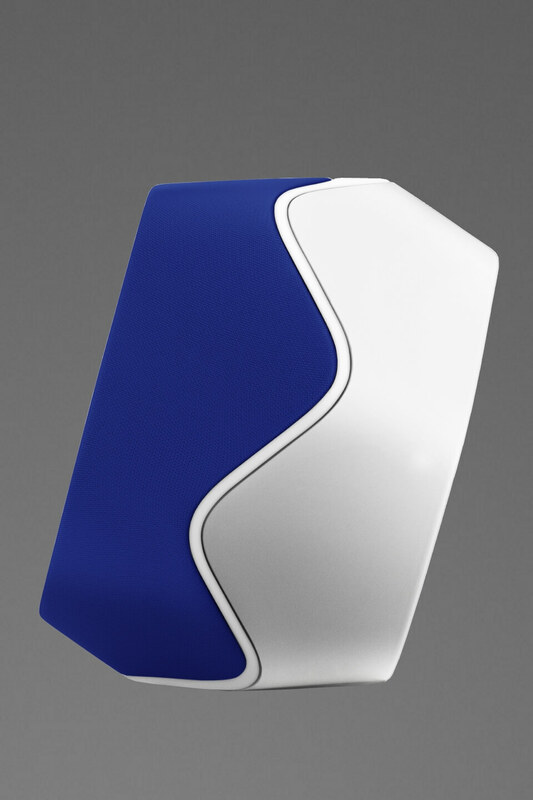 The speaker stands on one of the points, so it feels elevated, and more dynamic. 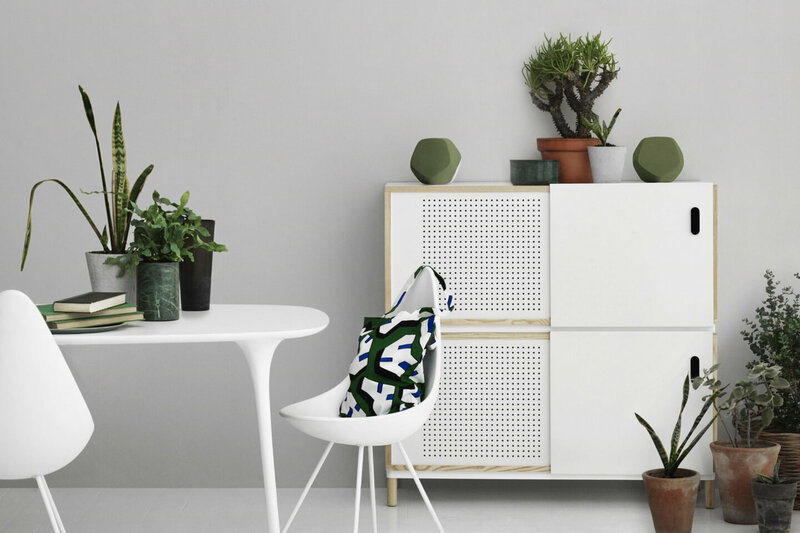 Two speakers forming a wireless pair, placed in your living room, dining room or a bigger office space for example, will give you a stereo experience – and more juice. The combination of silk matte and glossy polymer paired with the unique dodecahedron shape brings visual calmness and makes BeoPlay S3 blend in with ease. 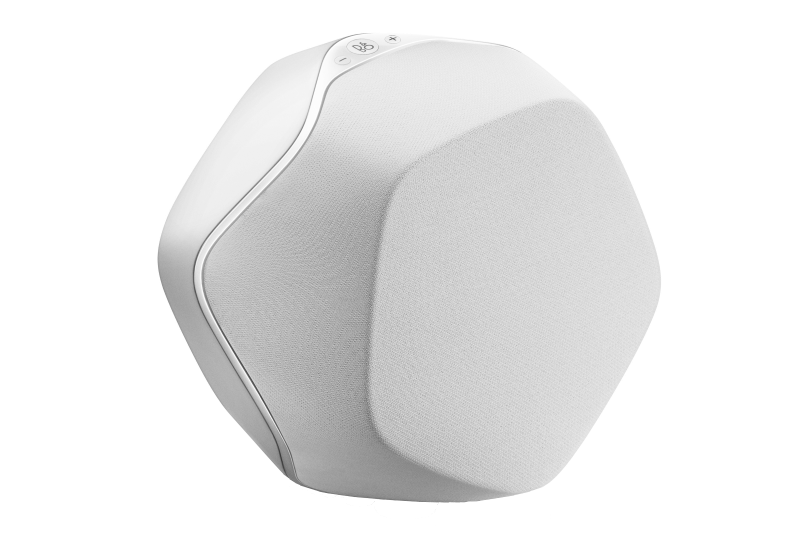 One speaker fills the room with great ambient sound, but you can also pair two speakers wirelessly to form a real stereo experience. 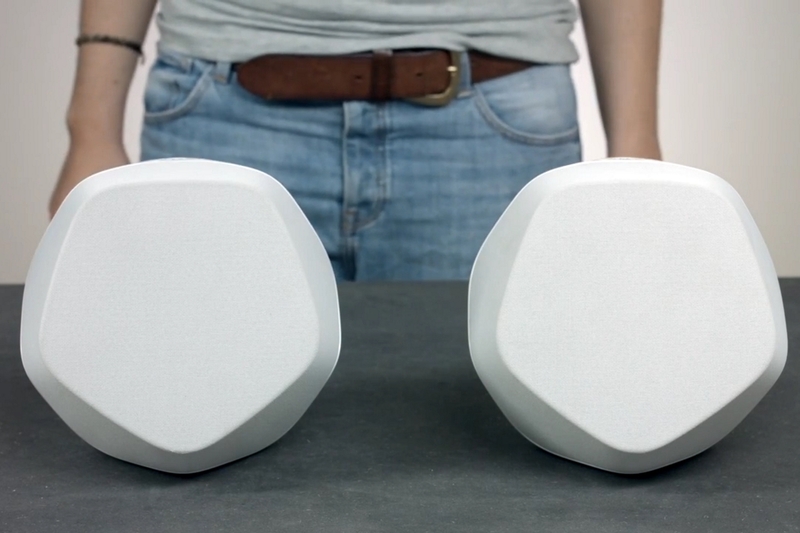 Or connect three or four speakers to build your ambient speaker system. Change the speaker covers in a snap and make the appearance of the speaker match your mood, the time of year or your interior decor. 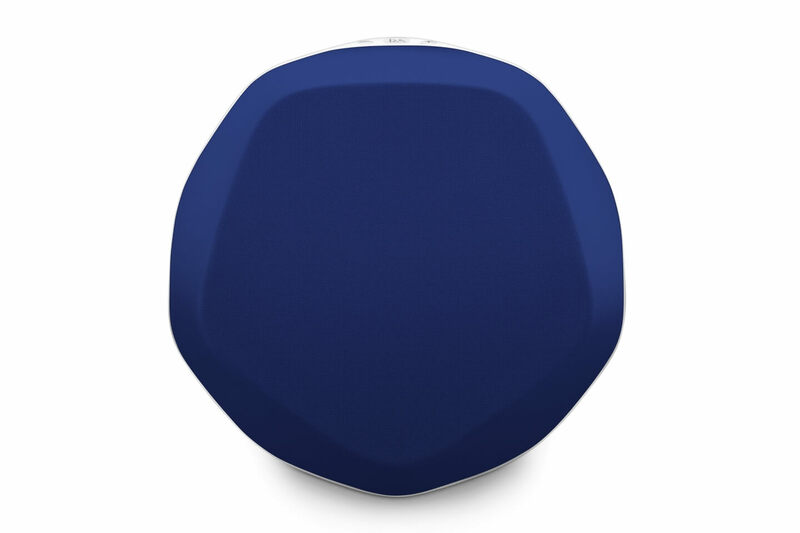 BeoPlay S3 is a two-channel speaker with 2 x 35 Class D amplifiers (2x120 watts peak power) and two speaker drivers – a ¾ inch tweeter and a 4 inch woofer. 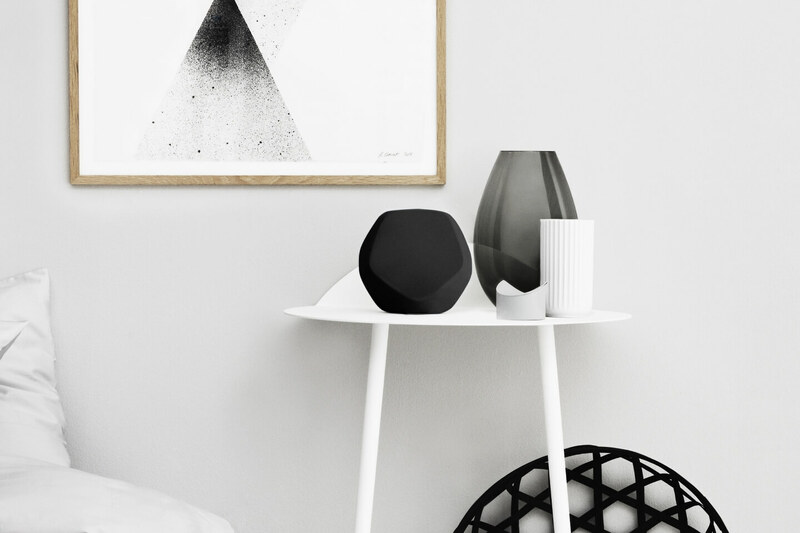 It employs the fine-tuned Bang & Olufsen DSP calibrations to give you an involving and powerful reproduction of sound – as close as possible to what the artist intended you to hear. The goal with BeoPlay S3 is to give you an involving musical experience – and give you the opportunity to keep adding to the music experience with more units. One speaker fills the room with great ambient sound, but you can also pair two speakers wirelessly to form a real stereo experience. It is also possible to connect three or four speakers via accessory audio cables to build your ambient speaker system. 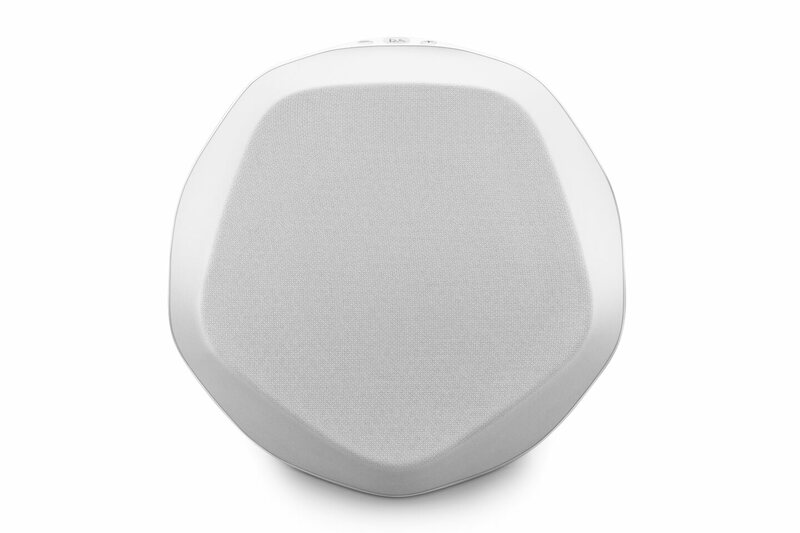 Connect S3 speakers wirelessly via Bluetooth. 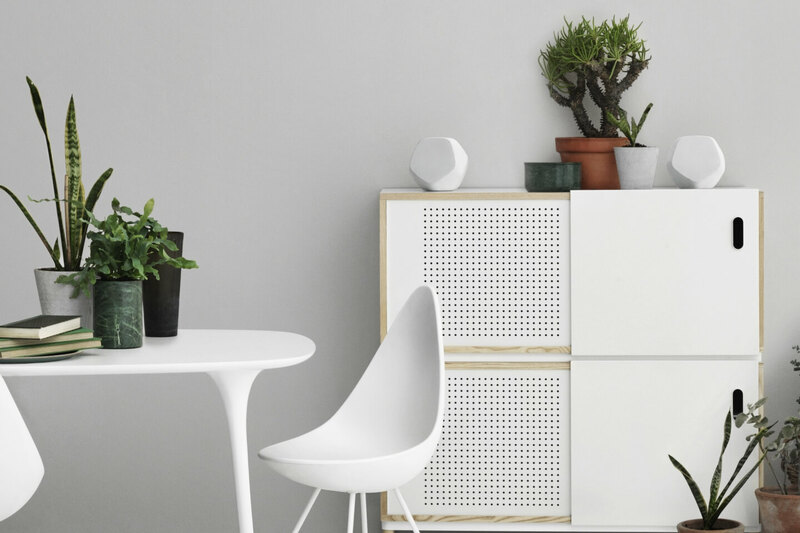 If you wirelessly connect two S3 speakers together, you can enjoy a true stereo experience - a faithful reproduction of three-dimensional sound, a sound that propagates from one side to the other, up and down and back and forth. BeoPlay S3 is available as a basic model in black or white. 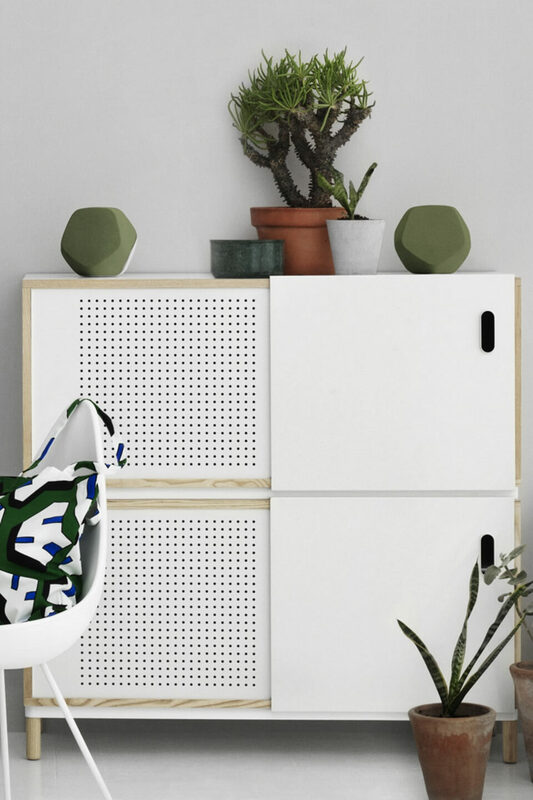 You can replace the cover of the speaker with a handle, thereby changing the appearance of the speaker depending on your mood, season or interiors. There are various colors to choose from. 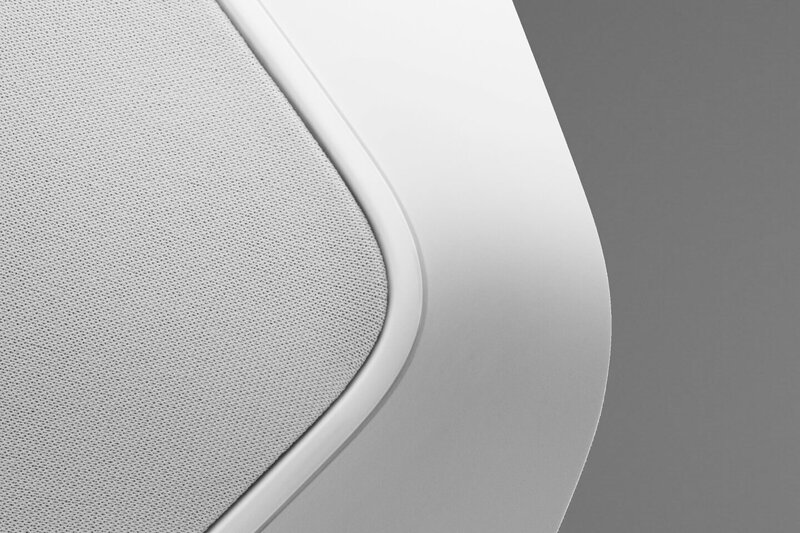 Experience BeoPlay S3 in your home.